From the second you arrive at the beautiful Heather Gardens Community, you will be immediately amazed by the large community and all it has to offer! 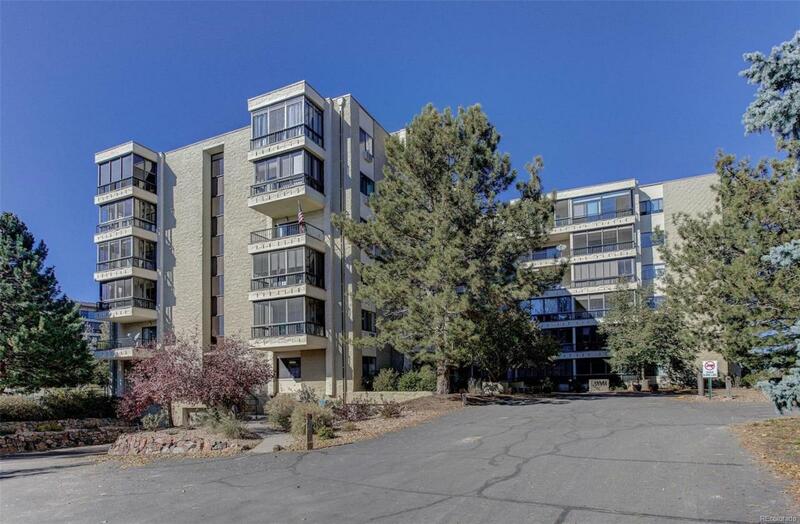 This well maintained ground floor unit is located in one of the desired Atrium Buildings. Upon entering you will find the open concept kitchen with plenty of cabinet space, facing the large Family Room that also looks out to the Lanai. You will notice the beautiful Crown Molding throughout the entire unit that gives it a special touch! The Lanai is spacious with floor to ceiling windows to enjoy morning coffee or extra entertaining space. Down the hall you will find the secondary bedroom and bathroom. At the end of the hall is the large Master Suite with ample closet space and Master Bathroom. This unit is conveniently located to the Bus Route, the Nine Mile Light Rail Station, shops, golf course, community pool and much more!